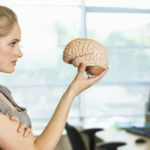 As we age we can find ourselves not being as mentally agile as you should be, perhaps you aren’t always on the ball at work or you find it difficult to focus on even the most simple things, you might benefit from a little help. 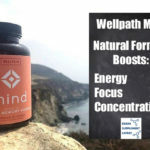 BrainStrong Memory Support by iHealth is a natural, non-prescription formula that works in 3 ways to provide vital nourishment and support to the brain. 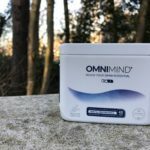 Its unique, triple action formulation works to target 3 key areas of the brain that are commonly affected; Memory, focus and mental sharpness. 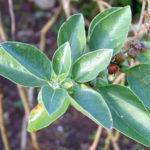 It also promotes increased blood circulation to the brain helping to keep it healthy and functioning to its full potential. 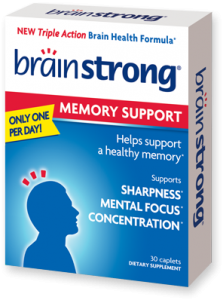 Brain Strong Memory Support contains both Gingko biloba and Choline, these ingredients are essential for brain health and function. Gingko biloba is an ancient chinese remedy for its antioxidant properties and its ability to boost blood circulation to the brain. Gingko biloba has been stringently tested in many clinical trials and is proven to boost circulation and blood flow to the brain to ensure that the brain gets the full amount of vital nutrients it requires to perform to its optimum. Studies suggest that gingko may help to improve dementia and Alzheimer disease symptoms, as well as possibly having some positive effects on PMS (premenstral tension) and ADHD and depression. Choline is an nutrient found in food that helps to keep cells and nerves working normally, many of us don’t get enough choline. 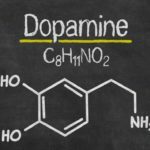 The manufacturers claim that Choline provides nutrition for the brain’s neurotransmitters (messengers that instruct the brain to do things) – these control our bodily functions and are responsible for memory, cognitive functioning, sleep and many other important roles. 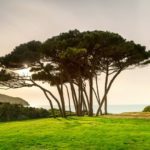 But so far, there isn’t any concrete evidence to substantiate this claim that it does help in conditions that affect the brain and memory like Alzheimer’s disease or schizophrenia. Side effects of Choline include a “fishy” odour, sweating, diarrhoea and vomiting. Certain medications should not be taken at the same time as choline, for example; the drug methotexate which is used to treat forms of rheumatoid arthritis, psoriasis and cancer. 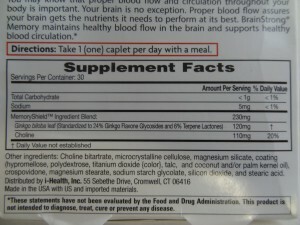 Brain Strong Memory Support should be taken once a day with a main meal. 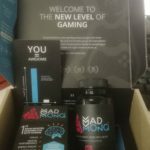 Reviews are not that easy it come by..we did find a few on the walmart website, where it was a decided 50/50 split.. it worked for some and others failed to see any benefits..
A one month supply of Brain Strong can be purchased from the manufacturers for $15.99. it is also offered at other sources including walmart.. They don’t appear to offer a money back guarantee and it seems that they only ship the USA. 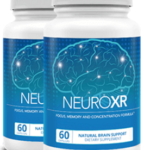 With just two ingredients, Brainstrong memory support is rather simply formulated… we have to say however its not very well done.. there is limited evidence that Ginkgo can have a real impact on memory and general cognitive function – its proven to be unreliable in its effects…. Choline on the other hand does have some clinical studies that back it up. (as well as some occasional side effects) but as for boosting focus, I recommend that you give this a miss and look elsewhere. 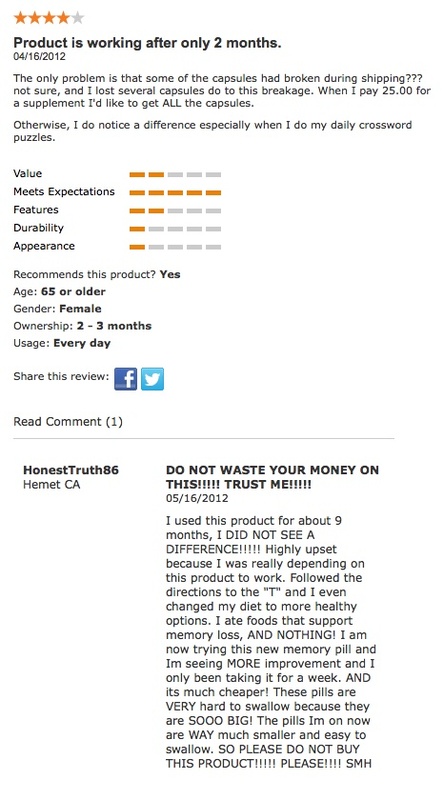 I believe that there are better product out there thats for sure…..